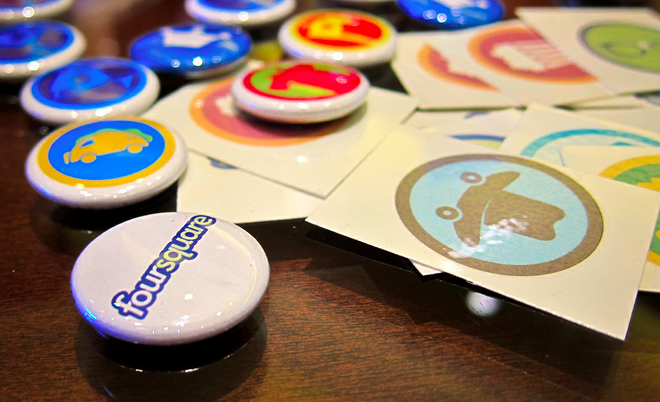 A Bloomberg report earlier today claimed that Foursquare was considering a new round of funding. It turns out, according to Foursquare at least, this isn’t true at all. The report claimed that the New York startup’s founder Naveen Selvadurai had stated at the MIDEM music industry conference in Cannes, France this weekend that the company was worth over $250m and may seek additional funding in 2011. Despite this, er, interesting conflict of reports, things are certainly looking good for the company that kickstarted the current social check-ins craze. It reported earlier today that it had grown 3400% in 2010.